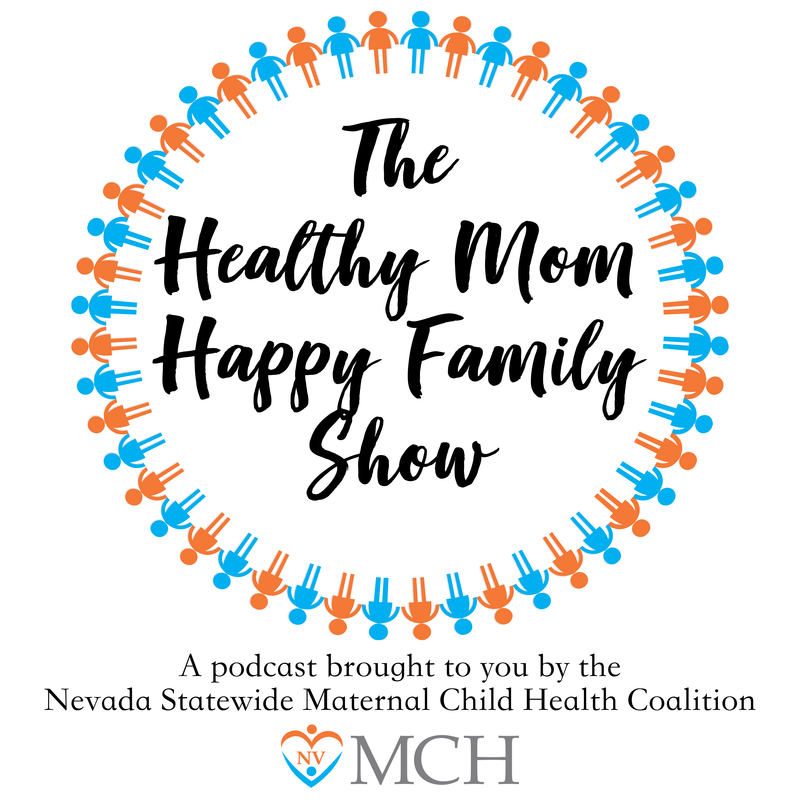 – Ashley shares her journey through postpartum depression in 2015. She always mentions how her husband struggled with depression around the same time. At the time, she looked all over to attend a support group but had no luck. 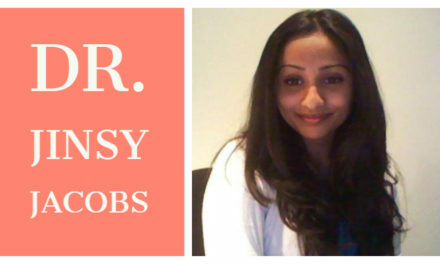 After much research, she started her very own cognitive behavioral therapy support group in LA! – What was the process like for Ashley to create an effective support group? She wanted a group that was more than just “venting” and actually help each other. In her “Afterglow Curriculum”, each week has a specific topic regarding postpartum and healing. Ashley refers her group as a hybrid between therapy and support group! 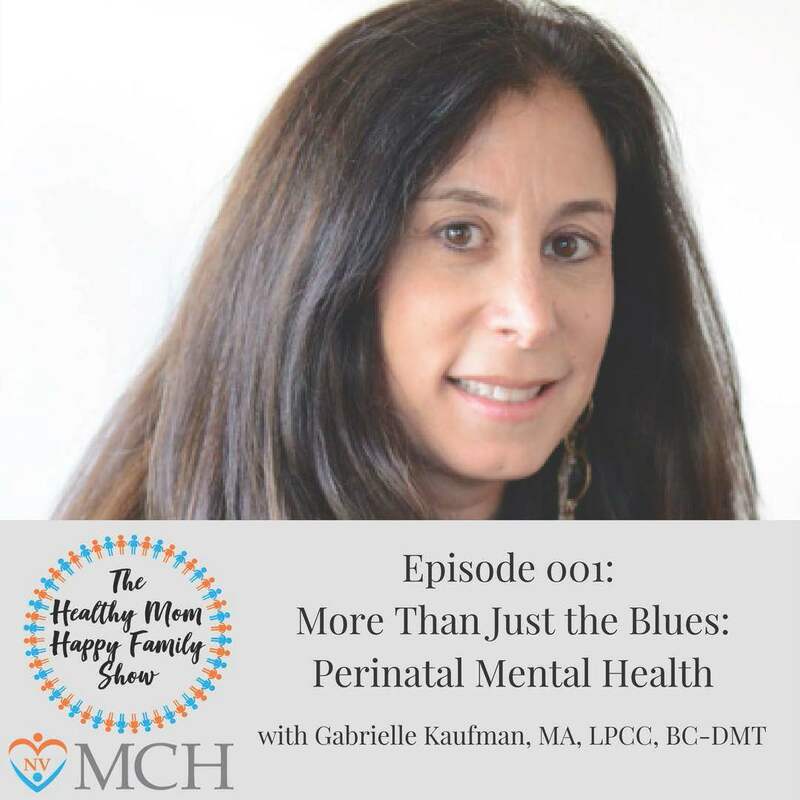 – Ashley shares her journey through postpartum depression and how she was able to heal from all of it. She talks about the intrusive thoughts that how she coped with them instead of burying that thought. 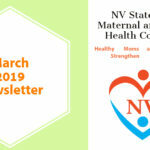 – We talk about the fifth trimester. This is about the time mom will go back to work after being maternity leave. With a mother that is struggling with PMADs, Ashley gives some tips on how she can cope while she transitions into this new chapter of motherhood. 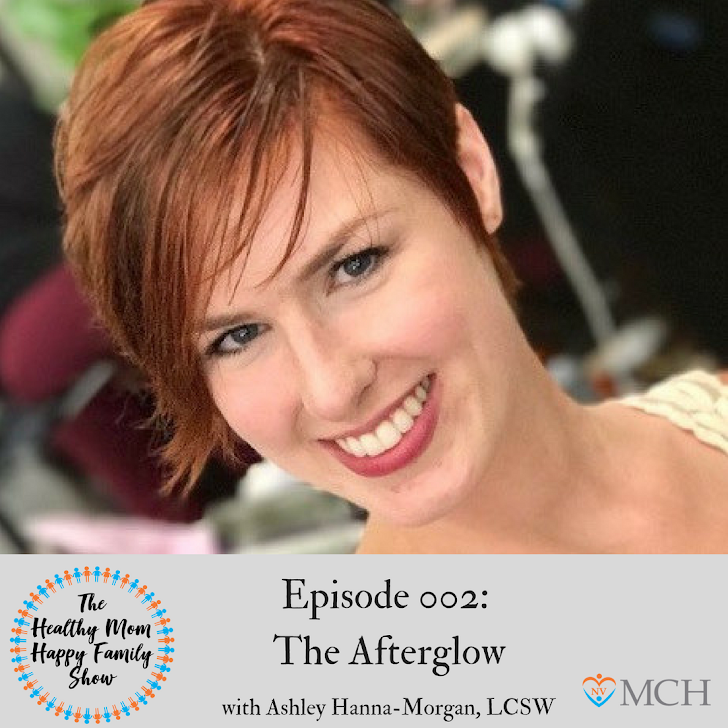 Ashley Hanna-Morgan is a Licensed Clinical Social Worker (LCSW) specializing in Perinatal Mood and Anxiety Disorders, as well as Grief and Loss. Ashley earned her Bachelor’s in English Literature at UCLA. After attending Baylor University for her Master’s in Social Work, Ashley taught parenting skills training in the home and provided therapy to children and adolescents with externalizing behavior disorders. With a soft spot for seniors from many wonderful experiences with her grandparents, Ashley subsequently worked in hospice for the next seven years, with a parallel stint writing for a winery in Sonoma as a counterbalance. Creating recipes for wine-pairings was very life-affirming! 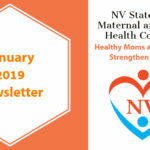 Ashley became more aware of and interested in Perinatal Mood and Anxiety disorders after she and her husband both worked through it personally after the birth of their daughter. 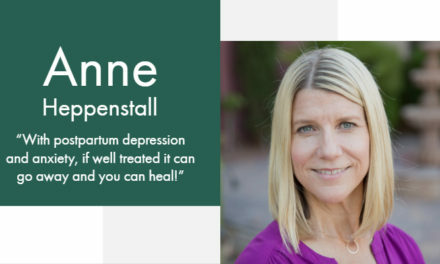 In 2016, she wrote the Afterglow Curriculum and started the first free Cognitive Behavioral Therapy and Mindfulness Therapy based support group in Los Angeles for parents with Postpartum Depression and Anxiety. In 2017, she published a collection of poetry called I Gave Birth to My Heart that she hopes will throw back the curtains and shed some light on what Postpartum Depression and Anxiety actually feel like, as well as, most importantly, what the recovery looked like. 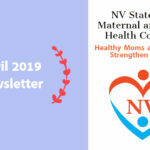 She is currently the Postpartum Support International Regional Coordinator for Reno, Nevada, where she now lives with her husband, Jayson, her Shih Tzu, Obi-Wan, and her daughter and inspiration, Emerie Violet. When Ashley is not advocating for parental mental health, she loves to explore nature, practice yoga, experiment in the kitchen, read with a cup of tea, meditate, and write.